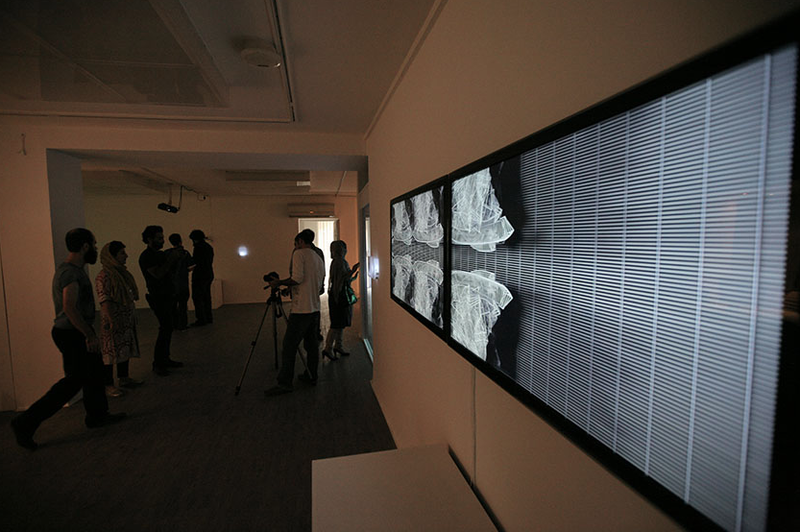 Work 'Flow structure' was invited at TADAEX03(Tehran Anual Digital Art Exhibition). 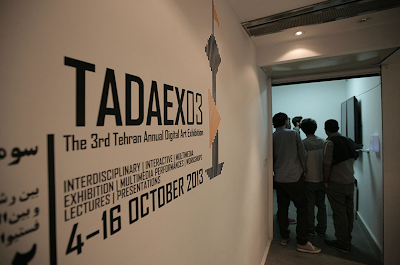 All photos was selected at TADAEX webpages. 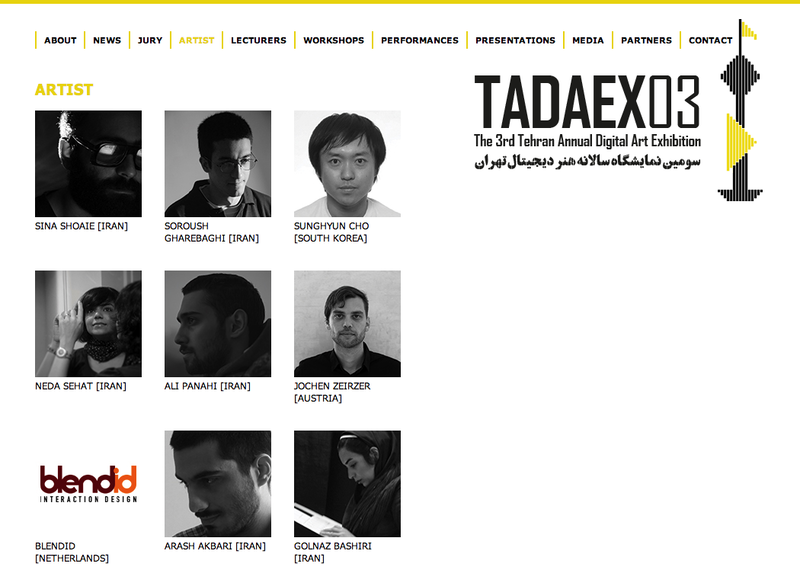 Here is TADAEX web page link.